Xiaomi today launched Mi Sports Bluetooth Earphones Basic, the company’s latest sports Bluetooth headset with a splash and sweatproof body with IPX4 ratings. It has a light weight design at just 13.6 grams. It promises enhanced bass response and the company says that it also works with Google Assistant. User-friendly 360° rotatable ear hook design can be adjusted to an appropriate angle according to the user’s ear shape for complete comfort. 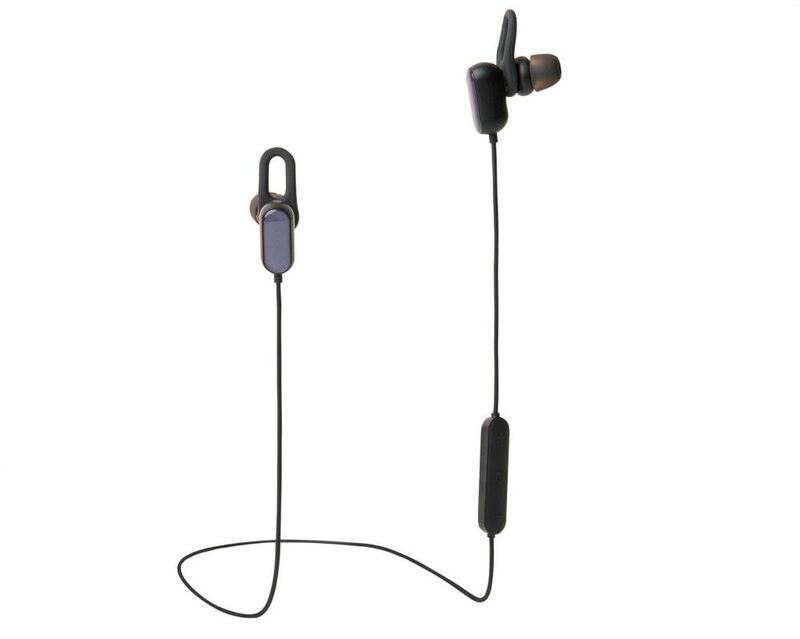 The Xiaomi Mi Sports Bluetooth Earphones Basic comes in Black and White colors, is priced at Rs. 1499 and will be available for order from today from mi.com.